Vinyl Fence has become more popular today than Wood Fence. 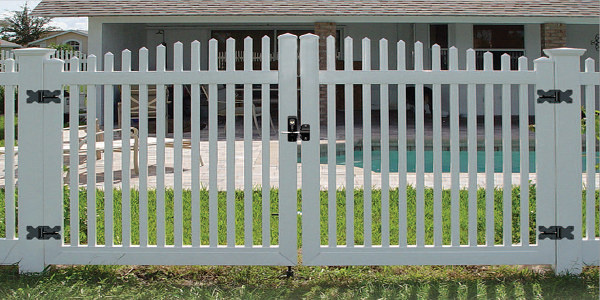 Shop our many Vinyl Fence products that is sure to beautify your landscape. We offer quantitative pricing to Fence Contractors and Installers.